Every homeowner will, at some point, find themselves in need of high-quality and reliable tree-related services. 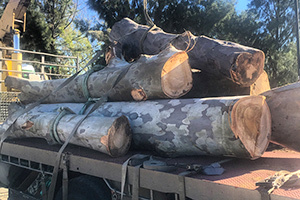 If you own a property in Floreat, you may have already been confronted with the risky business of cutting tree branches high above the ground or taking out trees. If you don’t have the necessary knowledge or skills, other tasks relating to tree maintenance like risk assessment and deep-root fertilisation is also a challenge. 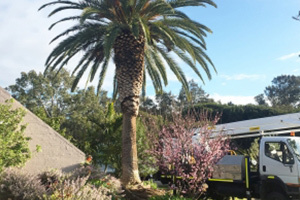 The good news is that if you live in Floreat, you have access to one of the reputable tree service providers in Western Australia. 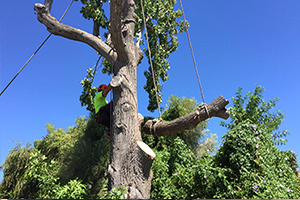 Perth Arbor Services specialises in homeowners with safe and reliable tree-related solutions. If you live in Floreat, you don’t have to dread tree maintenance and its associated risks. Keep reading to learn what you can expect when you work with us. 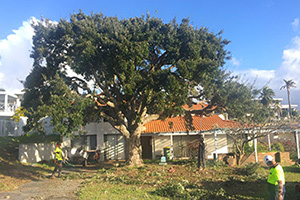 Have questions about Tree Lopping Floreat? The first thing you should know is that Perth Arbor Services team has all the relevant arborists qualifications and experience. We’ve been serving the Floreat area since 2011, and our first goal is to ensure that we understand our client’s specific requirements to formulate the most effective and affordable solution for them. Our services include, amongst other things, tree lopping, land clearance, and tree removal. We also offer tree risk assessment services. When you plan on lopping trees yourself, you are running the risk of injuries and damaging your property structure. You may also cut your tree incorrectly, which can cause it to die or become more susceptible to decay or pests. 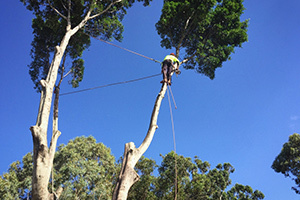 Perth Arbor Services prune trees correctly and by following OHS industry standards for safety. Even though trees are incredibly beneficial to the environment, you sometimes have no other choice but to remove a tree entirely from your property. Tree removal can also be challenging, especially if you have to remove the tree’s root system as well. 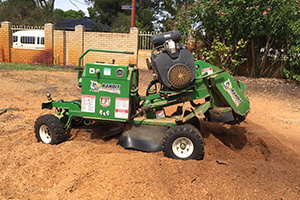 Perth Arbor Services can remove any tree from your home and grind down the stump or remove the whole root system, depending on your requirements. If you are planning on building on your property, you have to clear your entire land of shrubs, trees, and bushes. Instead of spending hours trying to this yourself, contact Perth Arbor Services to do it for you. If you are afraid that your trees’ health is in jeopardy, you can contact Perth Arbor Services to conduct a full tree risk assessment. During this assessment, we will do a thorough investigation to find out if your trees are at risk for sustaining plant diseases. We will then furnish you with a complete report containing our findings as well as our recommended course of action. Apart from tree removal, lopping, and risk assessments, we can also help you with power cable clearance, deep-root fertilisation, and basic gardening requirements. We pride ourselves on our reputable services and promise that you won’t be disappointed. Contact Perth Arbor Services today.